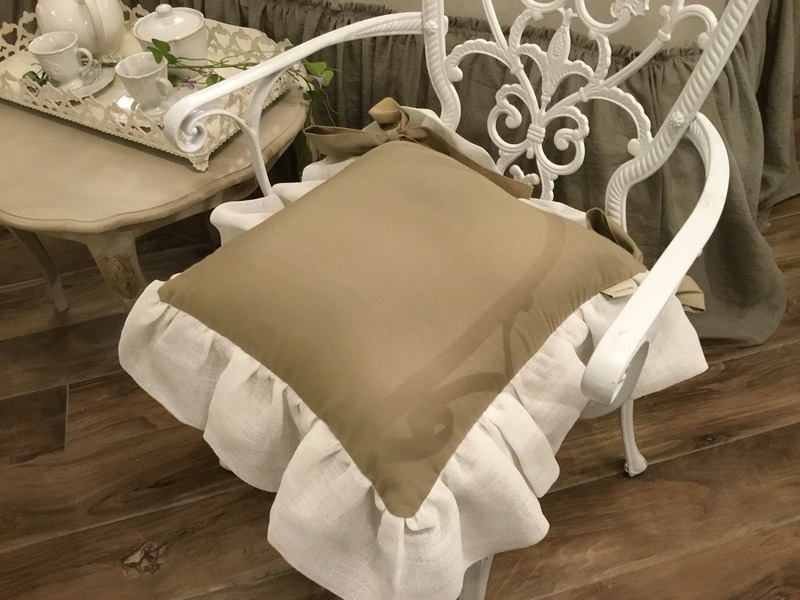 Refined Pillow with Gala. 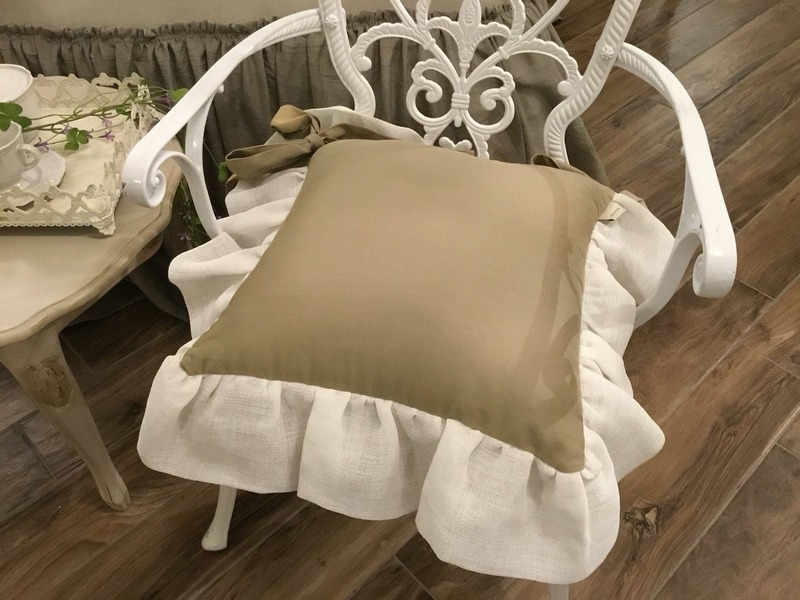 Pure beige cotton and white linen gauze. 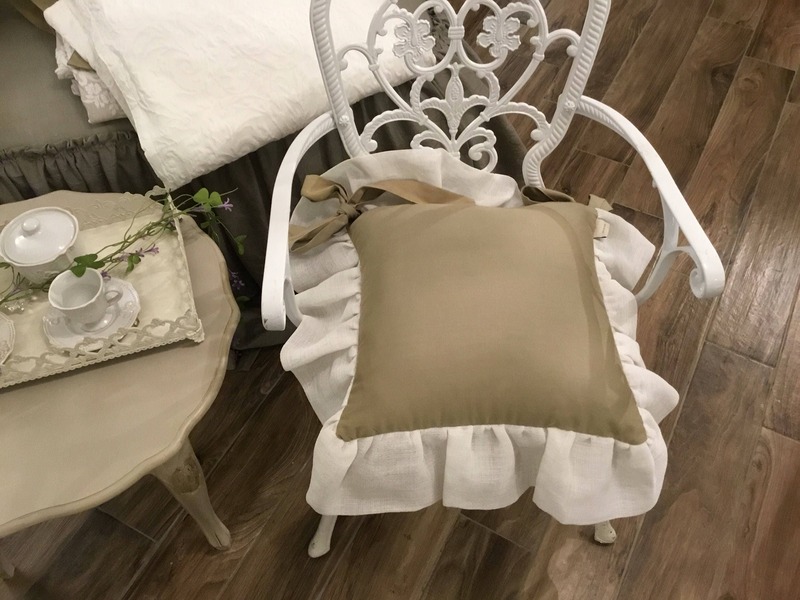 Ideal for chairs and furniture for sofas. by mis cm 45x45 + gala by cm 11.SI sells only pillowcase.